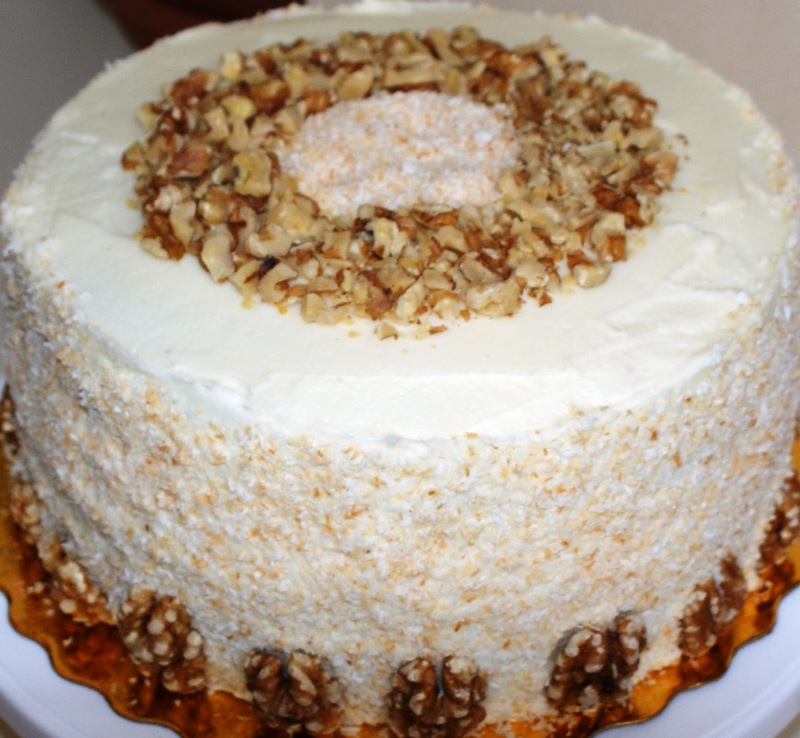 This recipe is my absolute go-to recipe for all things carrot cake; its origin comes from a trusted recipe in my little More Food That Really Schmecks baking book by my Canadian home-baking heroine, Edna Staebler. 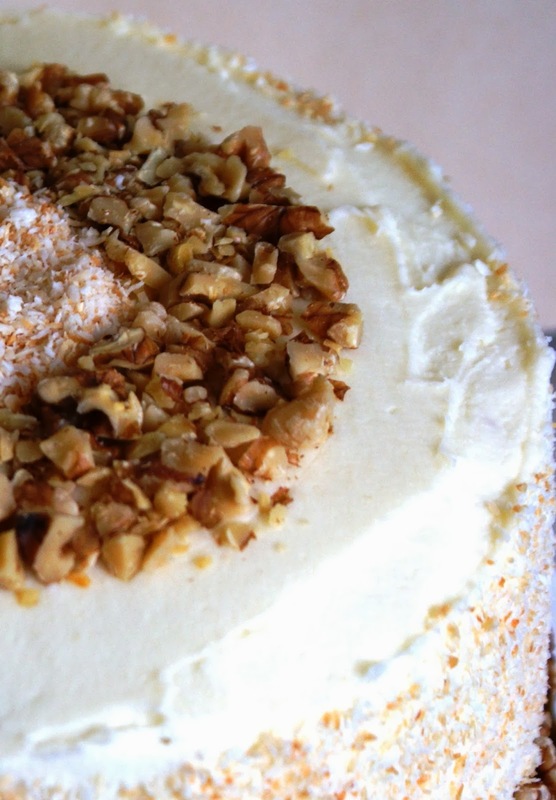 I’ve fiddled around with it over the years, adding this and removing/altering that, until I developed what I consider to be the best carrot cake recipe out there! It’s not oily, but it is moist and tender and incredibly flavourful, and it’s never failed me once (the four pillars on which I base all of my “tweaked until perfect” recipes). So don’t delay! Get out that grater, turn it to the small holed side, and start grating up carrots for the yummiest method ever created to eat your fruits and vegetables! Preheat oven to 350˚F. Line two 8″ round cake pans with a circle of parchment in the bottom of the pan. With blender or stand mixer, combine all dry ingredients (including spices). Blend in oil; add eggs, carrots and pineapple, then vanilla. Blend well, then stir in raisins by hand. Bake for 35 minutes, rotating and moving pans once during baking. Check for doneness in center of pans. Cool on rack for 15 minutes, then de-pan layers, remove parchment, and allow to cool completely before icing. Blend cream cheese and butter; slowly add icing sugar, vanilla and orange juice. Ice only after cake is completely cold, or it will melt. Decorate as desired. Next Post Professional Cakes: The Most Adorable Dr. Who Cake EVER!